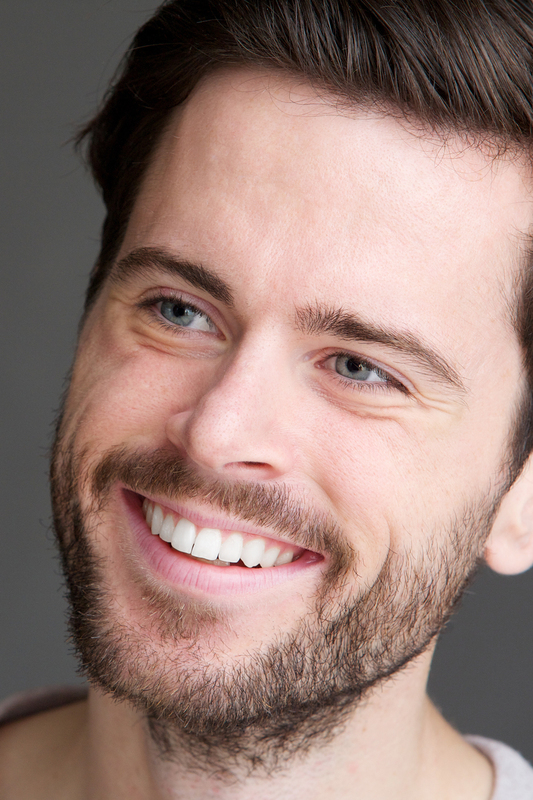 Fill the void of a missing tooth with a dental implant that will stay in its rightful place. Dental implants are used in a procedure where a dental surgeon inserts a permanent false tooth or multiple teeth in the event of missing teeth. The dental surgeon will place the implants into the jawbone making sure the implant(s) is as permanent as possible. Your new teeth will be matched as closely as possible to your existing teeth to make sure visually, there is nothing different from those surrounding the implants. This procedure varies from removable dentures, where the false tooth simply rests on the gums under the missing tooth. The removable dentures may also slip on a regular basis or make unwanted clicking noises while in place. With the correct maintenance dental implants could last a lifetime. You may never have to worry about them again. Two great features of dental implants are that they do not decay like regular teeth and are not susceptible to root canal issues. Implants are made of metal and do not contain roots. There is also no serious maintenance involved in receiving dental implants. Daily brushing and flossing of your teeth is very important. It is also necessary to visit your dentist for regular appointments to make sure the strength and integrity of the implants are still intact.